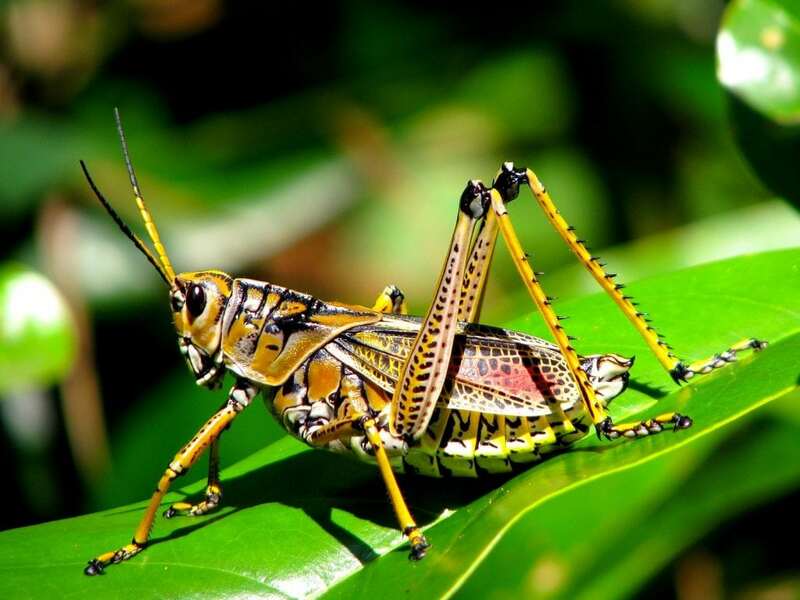 The name Grasshopper describes a number of insects that fall under the scientific “suborder” Caelifera, which is in the order Orthoptera. Within this suborder there are over 11,000 species of grasshopper. That’s a lot of types of grasshoppers!